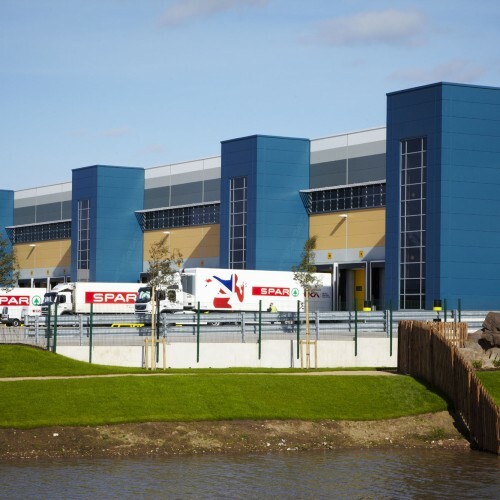 Following completion of their new headquarters and a successful move in from their old premises, James Hall & Co are now enjoying the benefits of working in a modern state of the art new facility located on the outskirts of Preston. 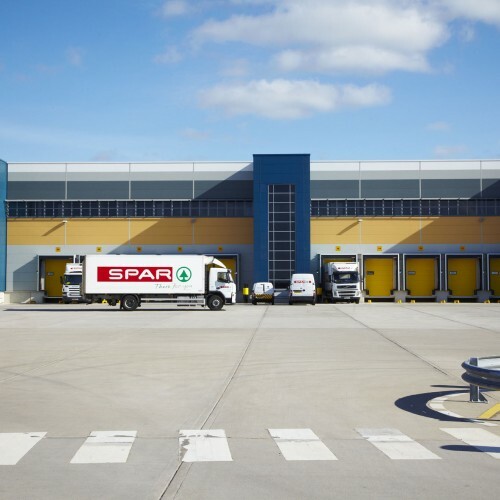 The completed building is split into Warehouse and Office areas contributing to the already complete petrol filling station and Spar shop on the site. 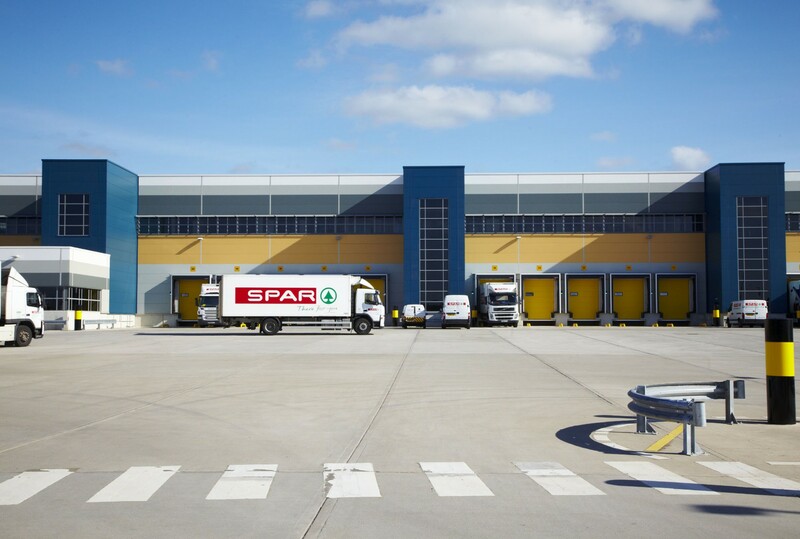 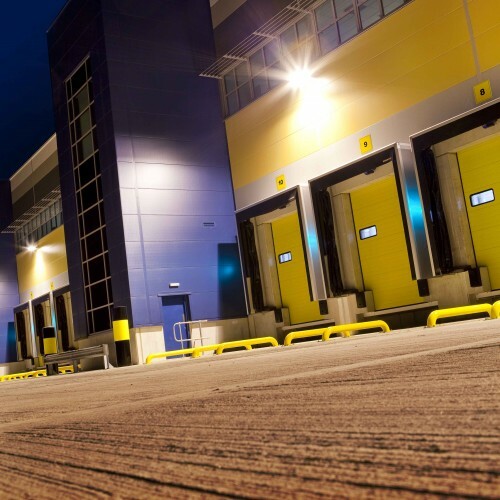 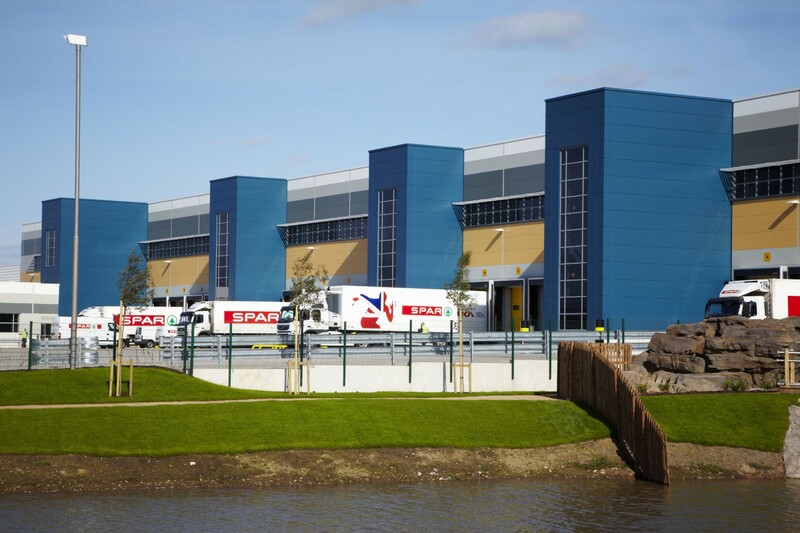 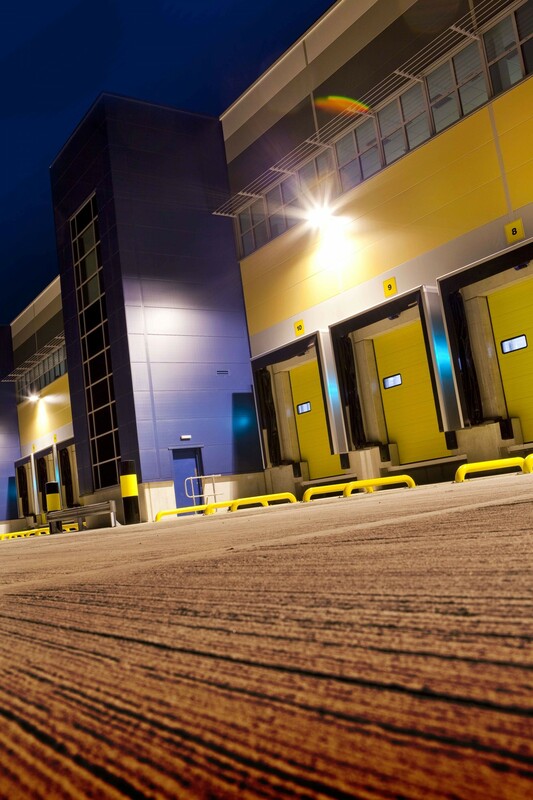 The Warehouse contains frozen & fresh foods storage, a sandwich making facility, a massive ambient storage warehouse, food production facilities, loading bays areas and returns area. 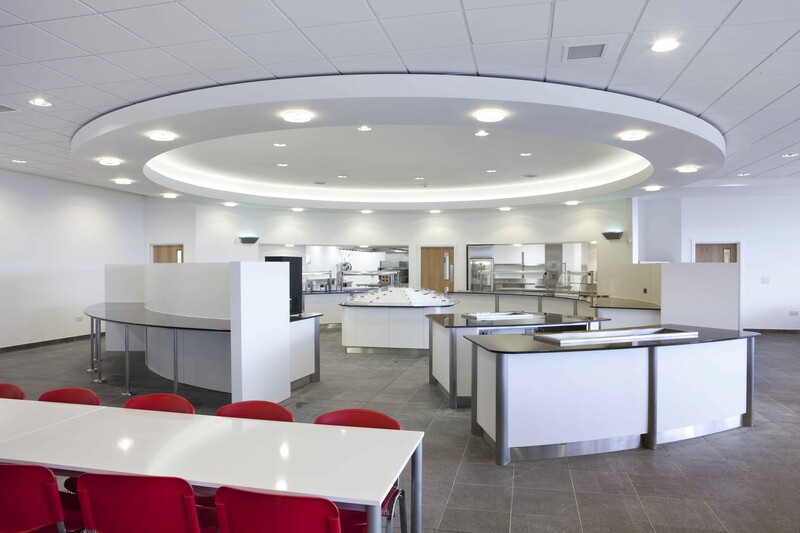 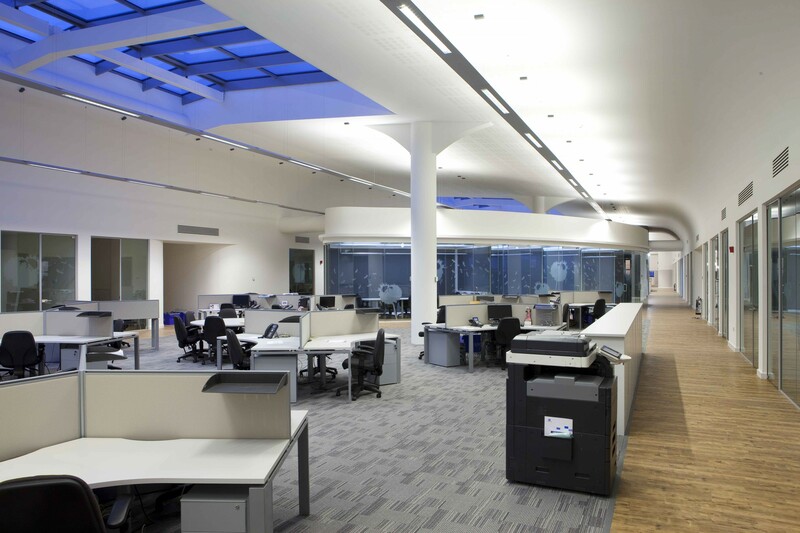 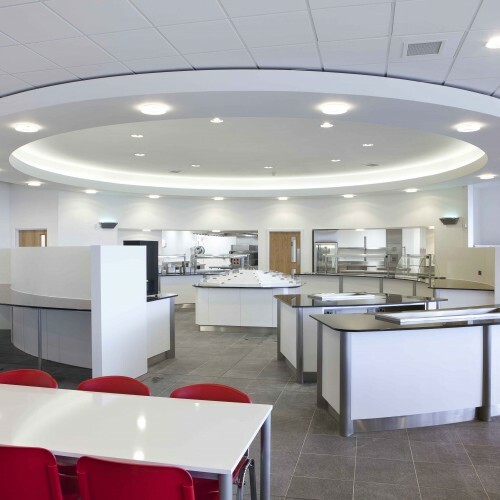 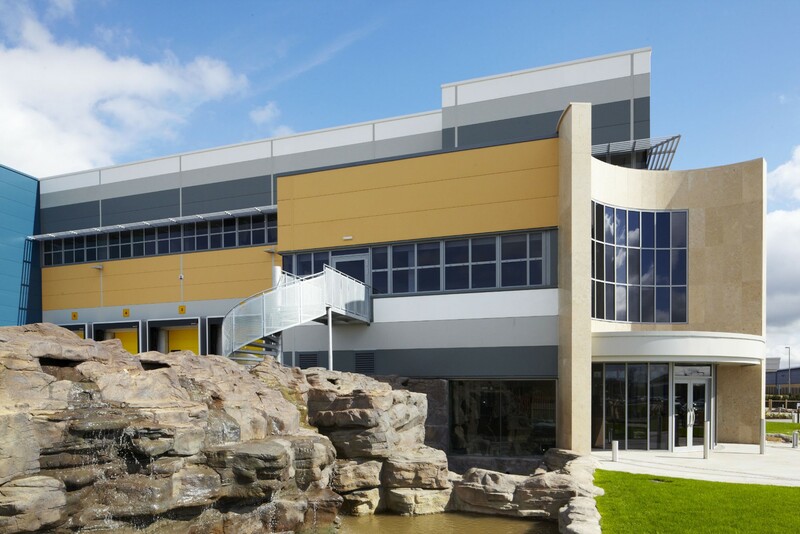 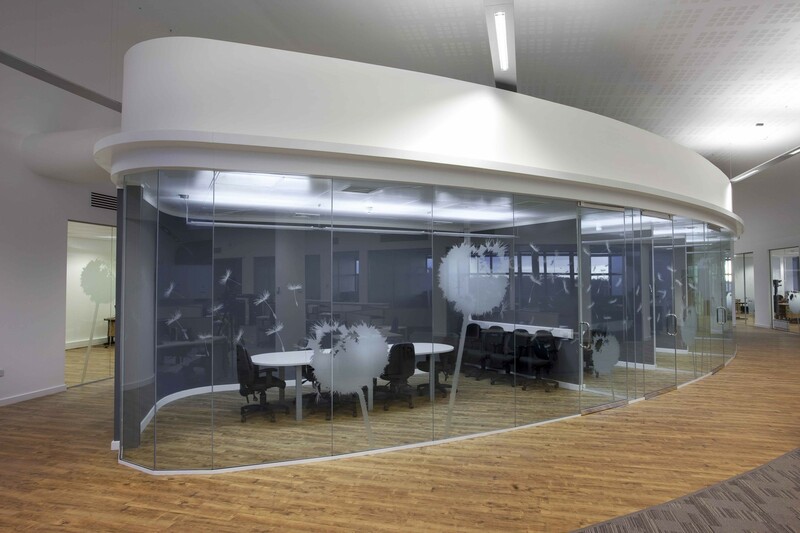 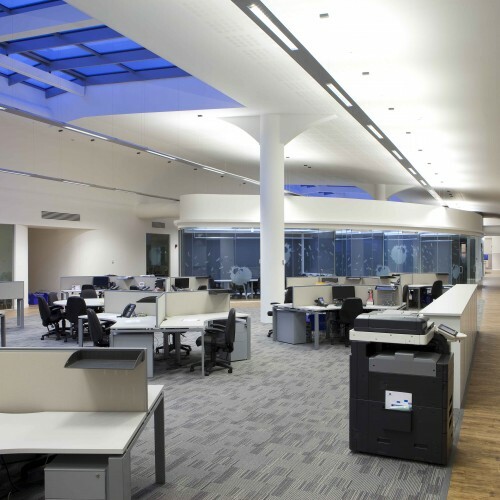 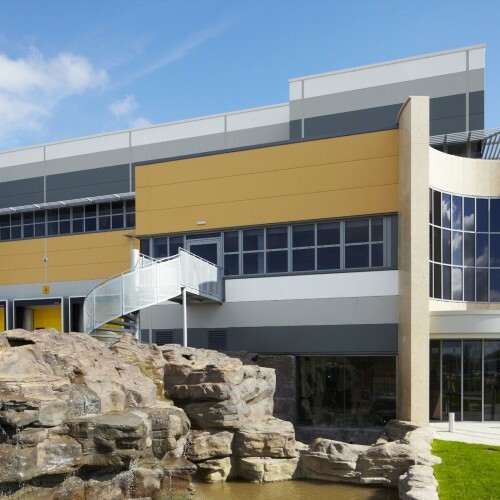 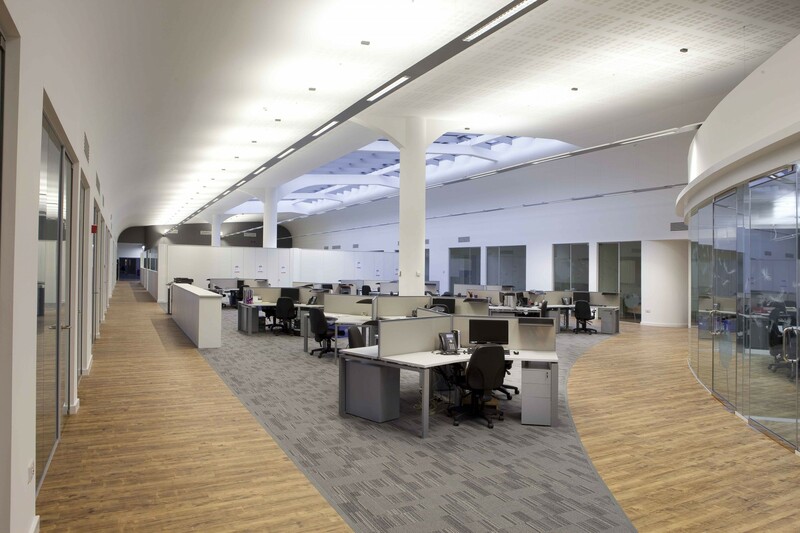 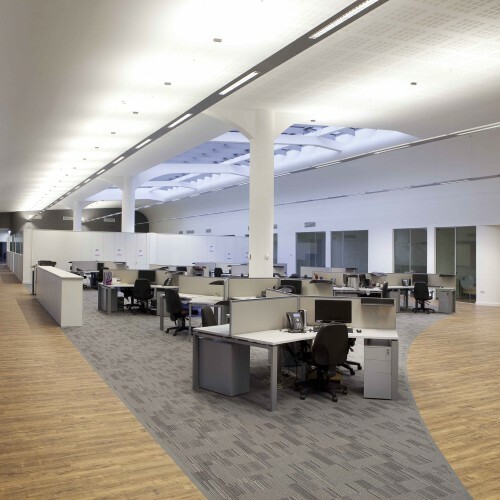 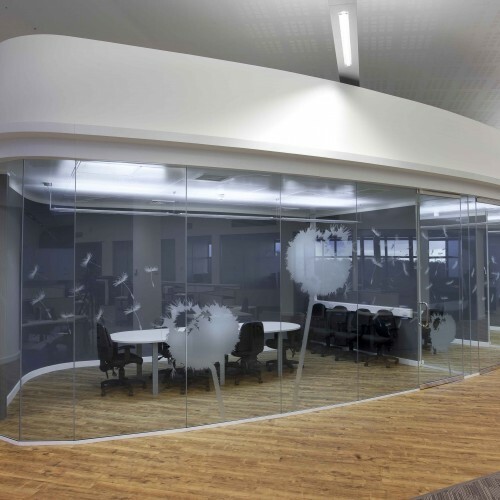 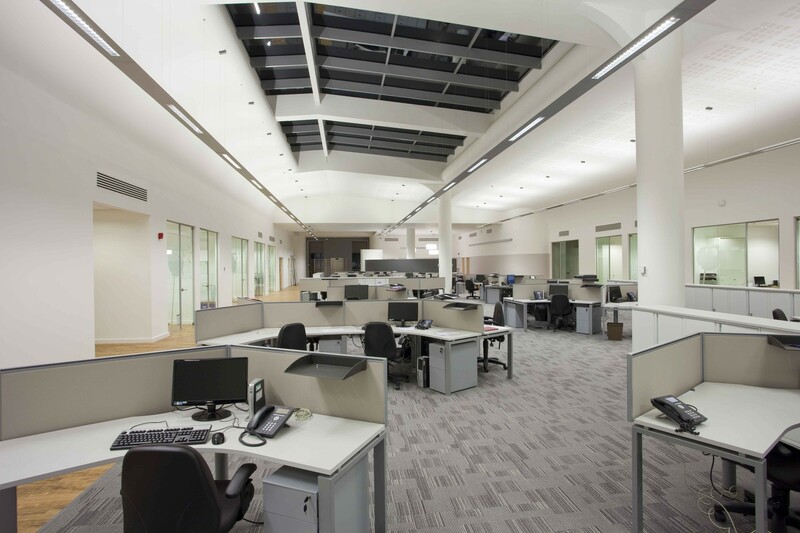 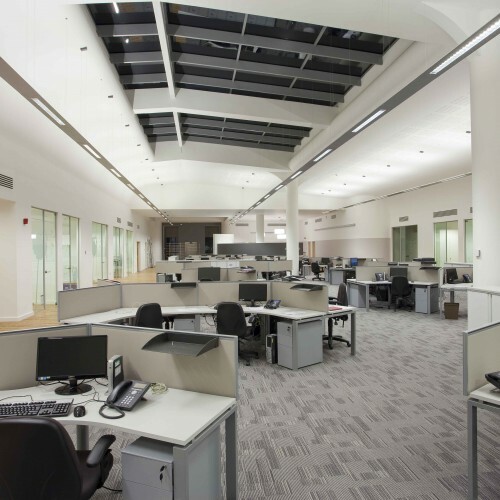 The offices are located on the first floor above the loading bays linking down to an impressive main reception with flowing water feature and a large canteen for the staff. 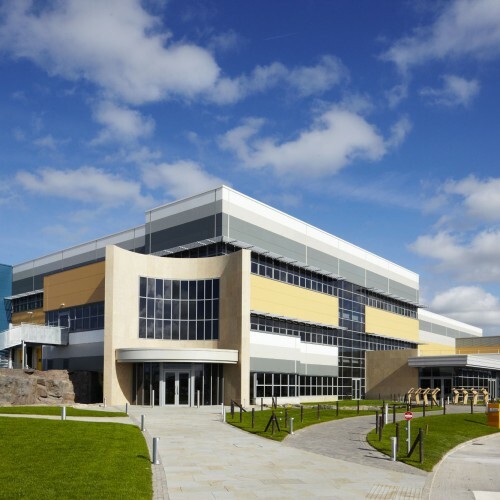 This has been a wonderfully exciting and challenging process from the outset for Cassidy + Ashton with the sheer scale of the development a challenge in itself. 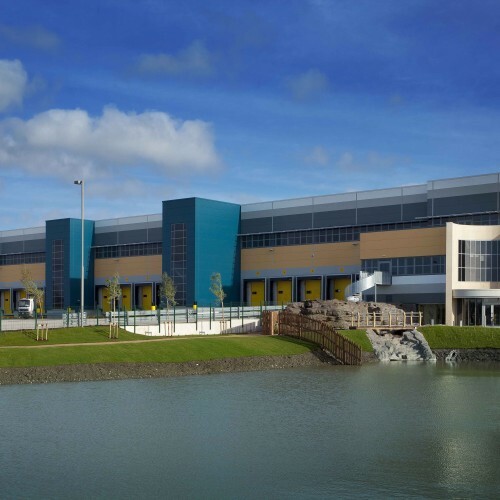 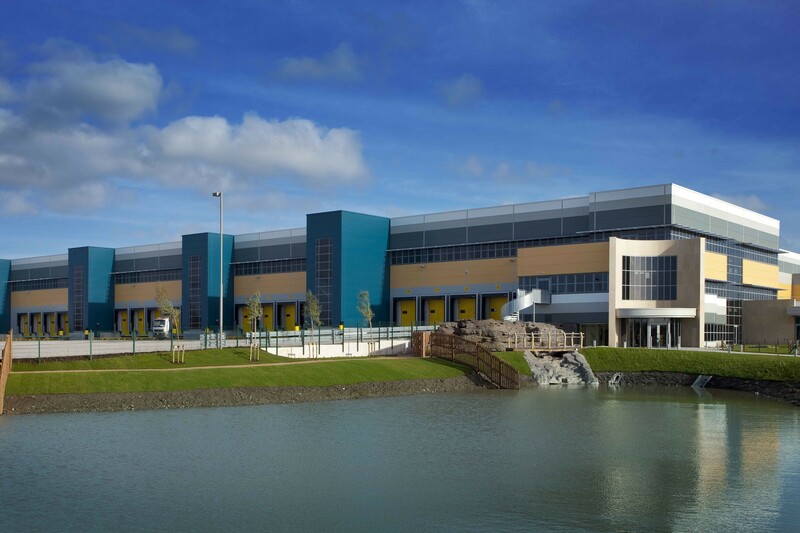 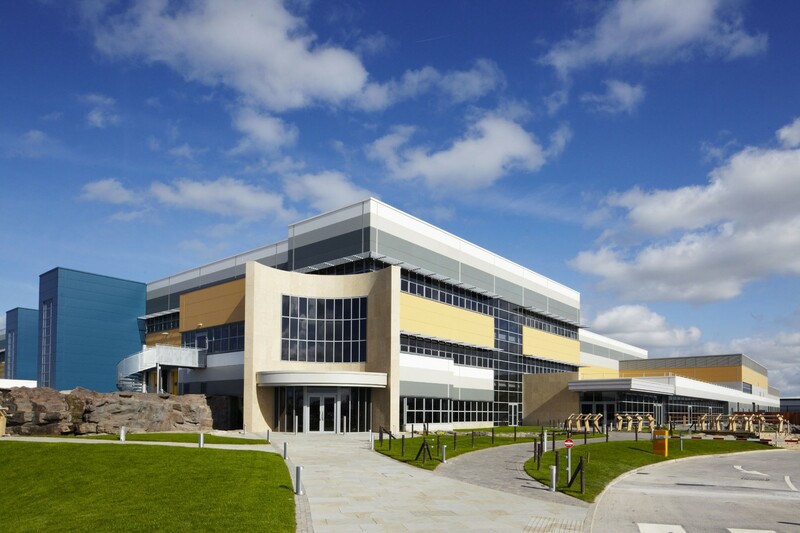 The total buildings cost was in excess of £40 Million with a building floor area of circa 400,000 Sq Ft.